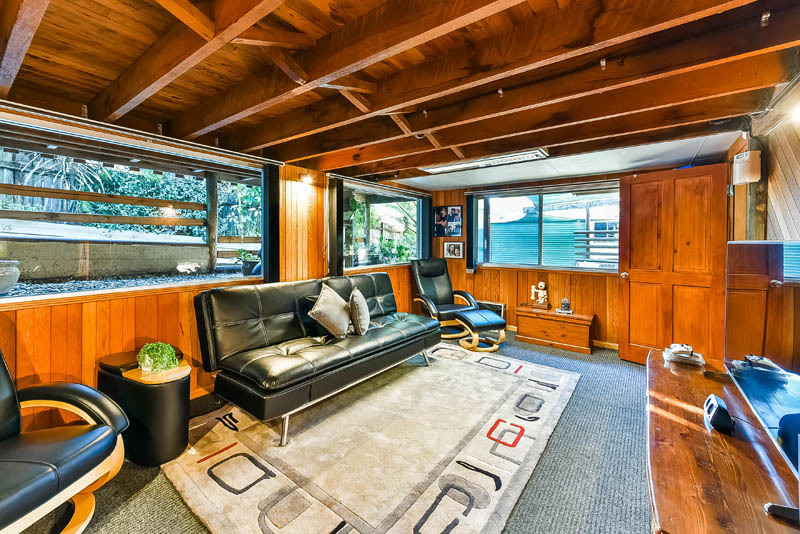 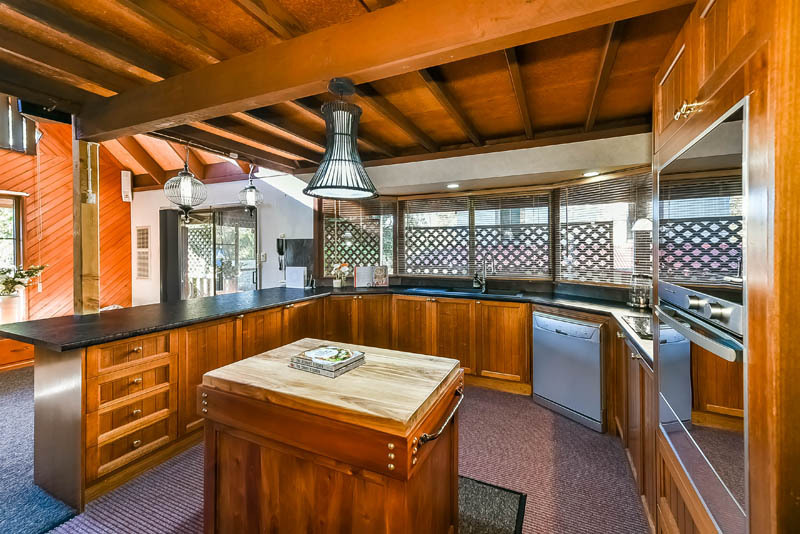 First Time Offered - Fastidiously Maintained; In Law Accommodation & A Huge Garage! 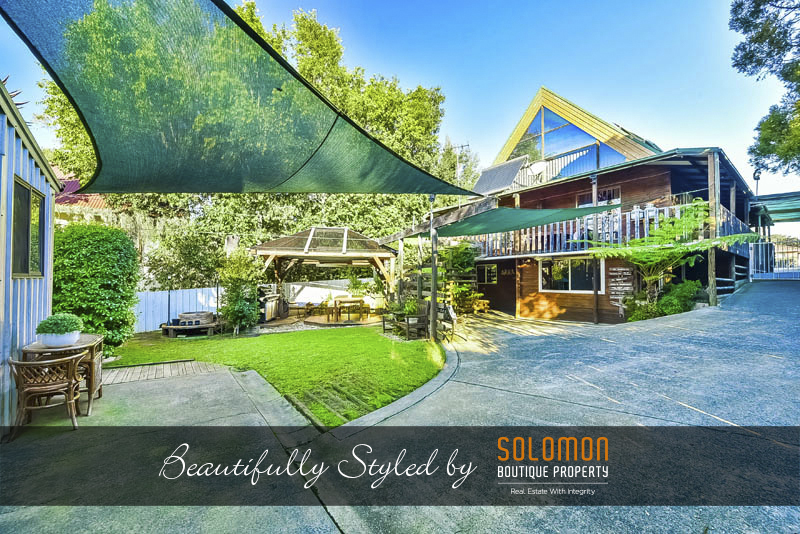 Arguably one of the best kept homes; this solid, well built family haven has been tightly held and very much loved. 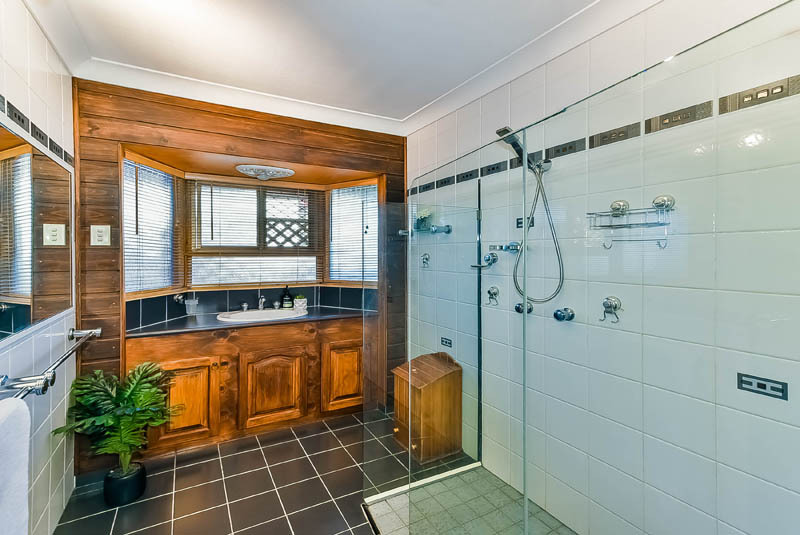 Impressive in its size and perfect presentation, this beautiful family home will continue to excite larger families by showcasing multiple accommodation & storage options, sundrenched living / dining room, a modern well equipped timber kitchen with quality appliances, renovated main bathroom with double showerhead, a fantastic rumpus room with kitchenette & bathroom (ideal teenage retreat! 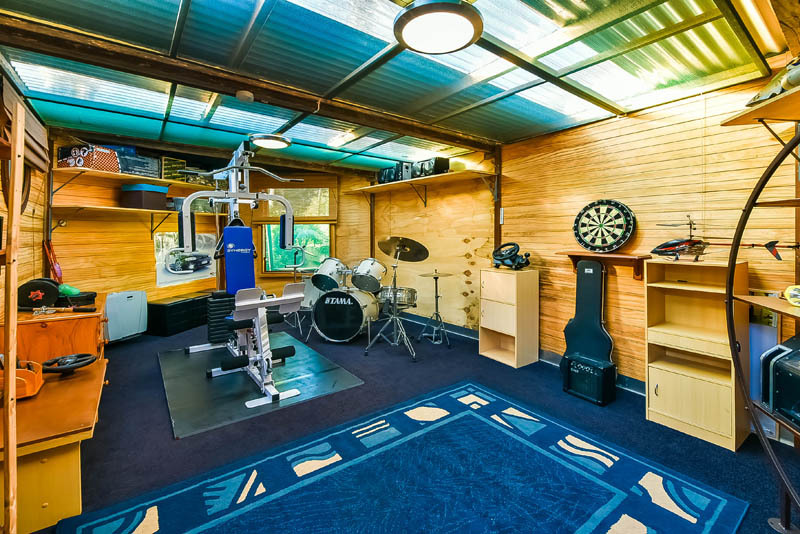 ), an additional games room (detached), air conditioning and gorgeous vaulted ceilings. 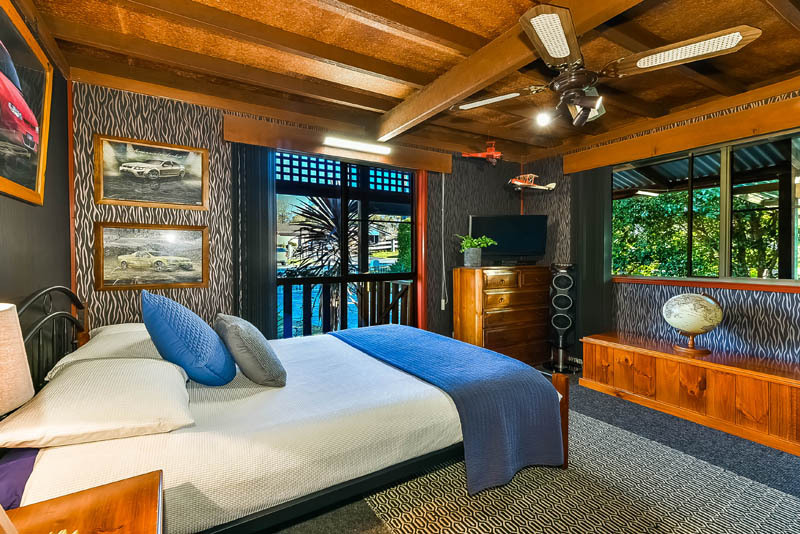 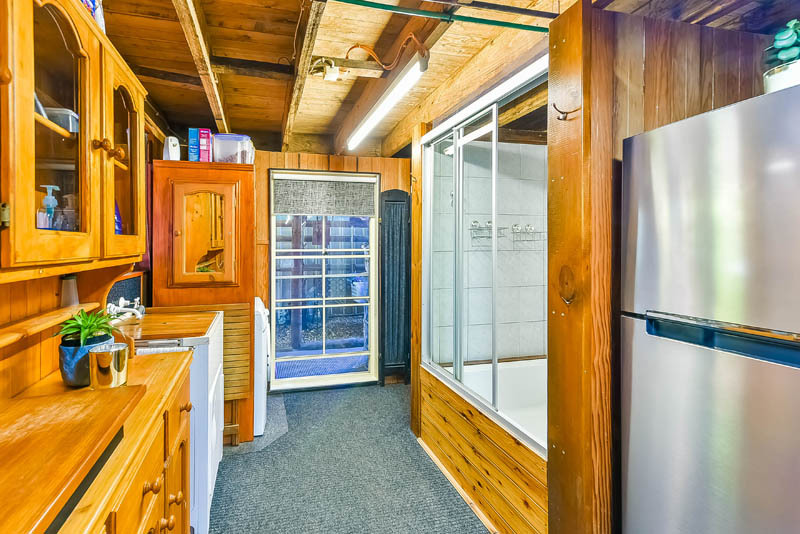 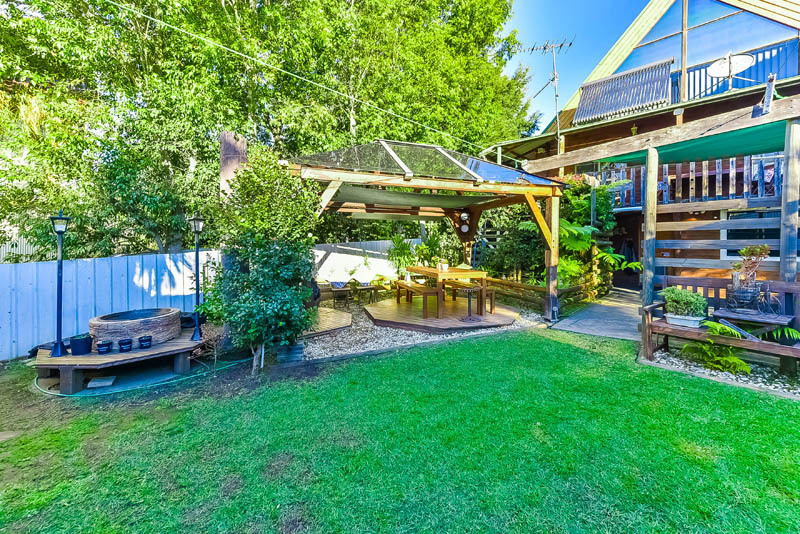 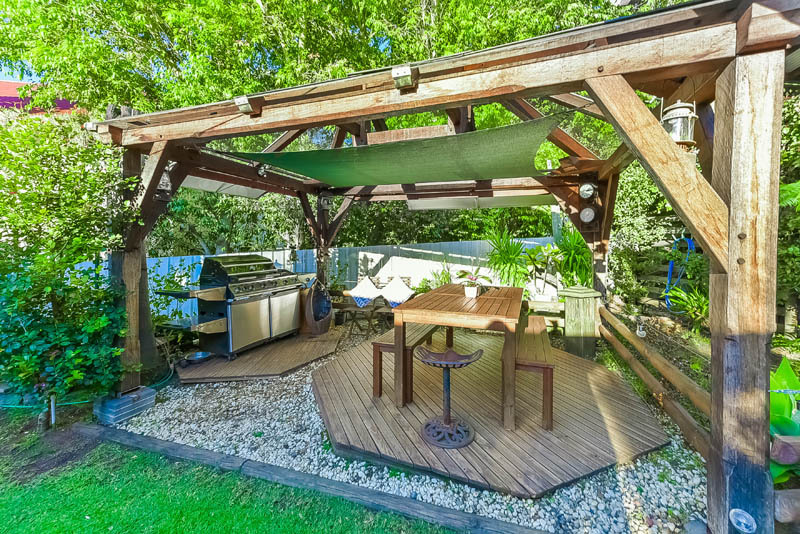 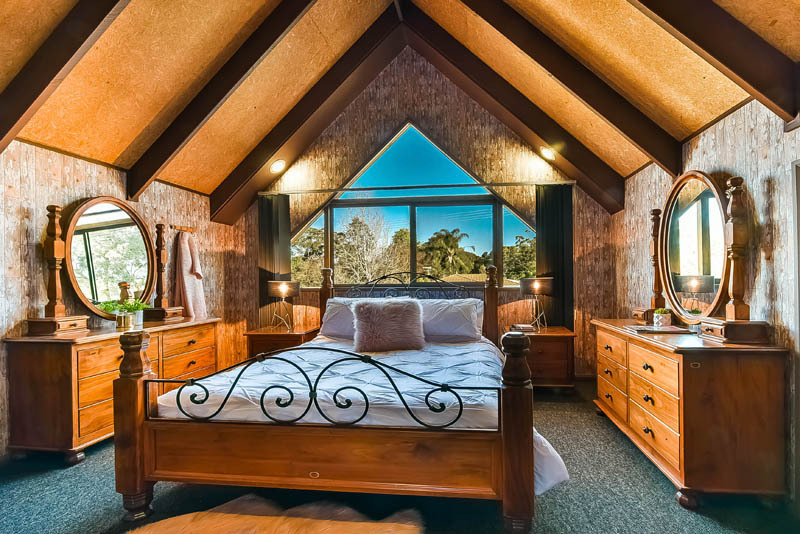 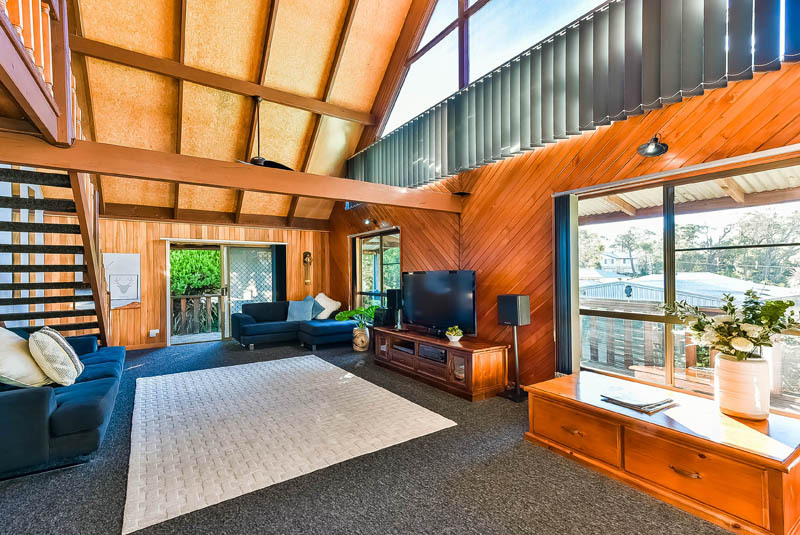 The great outdoors offers it’s lucky new owners sundrenched wrap around verandas, a huge 9 x 15m garage with roller door, single carport, solar hot water & new solar panels, solid timber alfresco / bbq area with glass roof, mature plants and low maintenance landscaping.